This three-day celebration in Nepal is one of the most important times of year for the Tibetans. This will be the most religious New Year’s celebration you will ever have, with speeches from none other than the Dalai Lama himself, as well as people singing and dancing in the streets and religious ceremonies daily. If the Dalai Lama doesn’t make New Year’s special, we do not know what does. 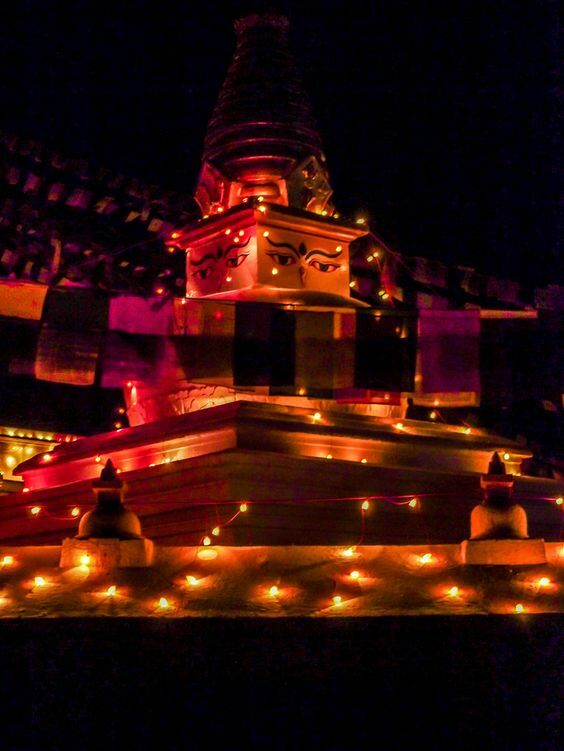 Plus, you will not need to skip your own celebration since Losar is held at the end of January. New Year’s is celebrated differently everywhere and the world, and while they may all ring in the new year at a different time and with a different theme, the one thing that remains the same is the feeling of joy and togetherness.